It’s finally here! My first novel, the post-apocalyptic zombie survival tale Runner, officially releases today! If you’re in the Jersey City area, the launch party starts at 7:30 tonight at Barcade (a 21+ venue). Come on out for books, food, booze, autographs and a ton of classic arcade games you can play for only a quarter! Even if you can’t make it, however, Runner is now available on Amazon as well – just in time for the zombie lover on your holiday wish list! This entry was posted on December 12, 2012 by petewoodworth. 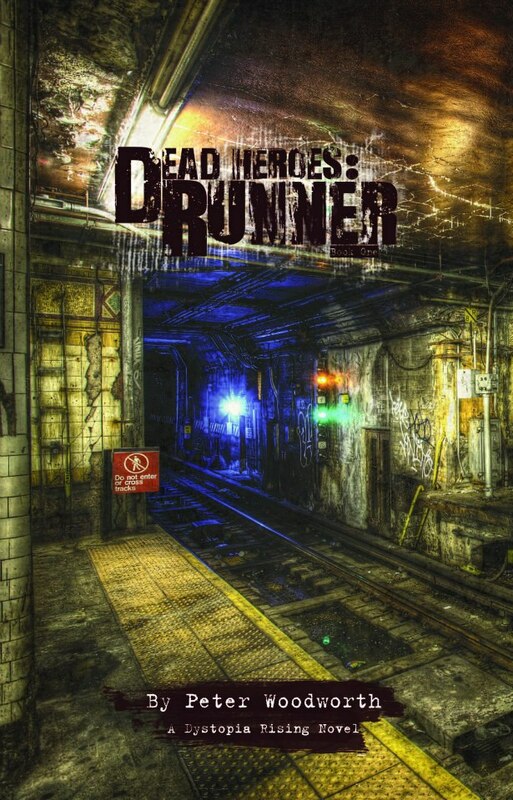 It was filed under Uncategorized and was tagged with dead heroes, dystopia rising, writing.